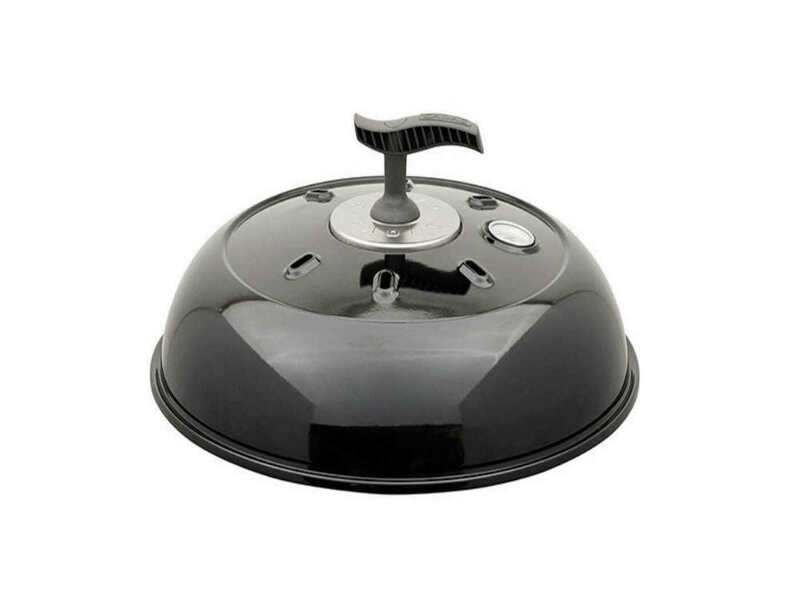 The robust and compact Cadac 38cm Grillogas BBQ & Dome Combo is a great product that is very well built and great to use. Perfect for those barbecue cook ups, grilling steaks, chops, fish and burgers. The Dome Lid allows you to oven roast meats, steam or bake. 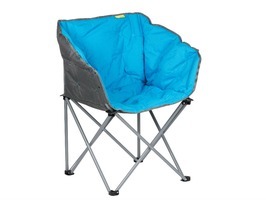 Once you have finished it easily packs down into the strong storage/carry bags supplied. 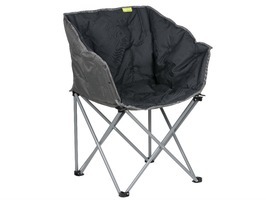 In fact an ideal solution for your outdoor cooking needs. 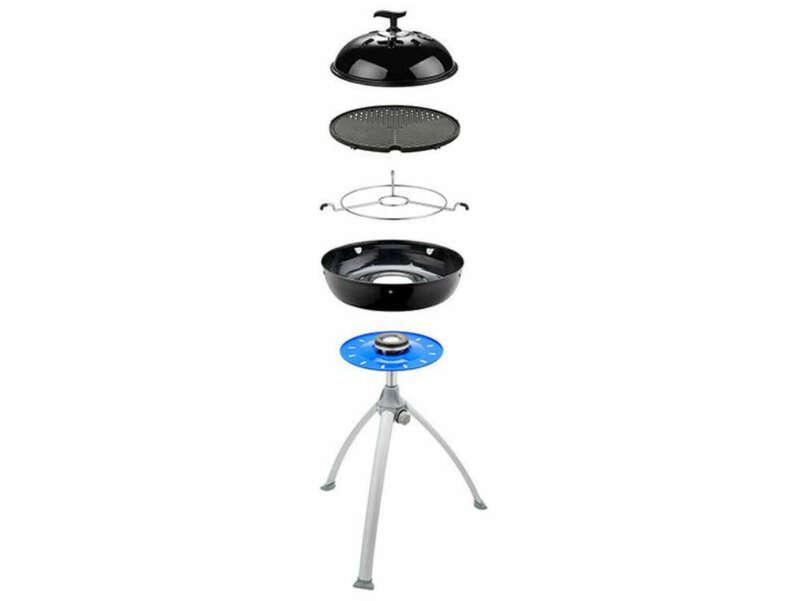 The Cadac 38cm Grill O Gas BBQ/Dome Combo is an easy to build, easy to use, easy to clean and easy to stow gas BBQ. 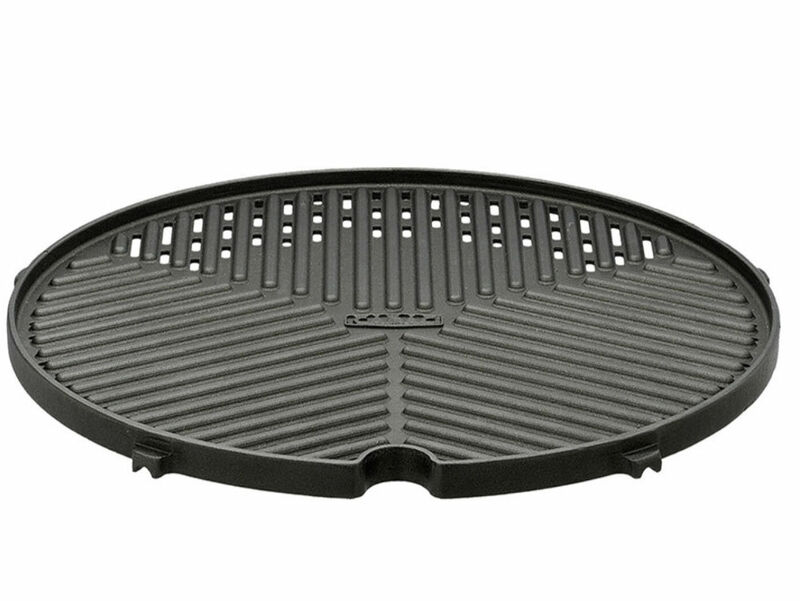 Robust design with an aluminium non-stick 38cm BBQ top. The cast aluminium ensures consistent, even heat distribution and retention. 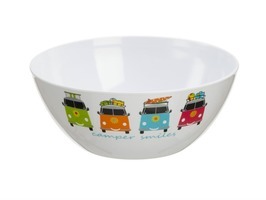 A solid pot stand is also included for boiling water and preparing accompaniment dishes. The unit comes complete with a stainless steel burner and a rust proof, porcelain enamelled fat pan, which ensures the wind does not blow out the flame on a windy day. 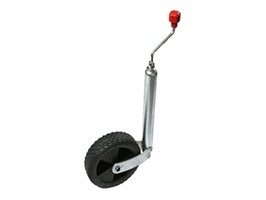 The black fat/burner pan sits securely on the stable tripod legs that include a burner pan support beneath the burner. Once collapsed the unit is stowed easily into the carry bag supplied. The Cadac 38cm Grillogas BBQ/Dome is designed to be operated directly off a hose and regulator (not included) to LPG refillable gas cylinders such as the Calor Gas butane, propane and patio gas that are available in a variety of sizes as well as the Camping Gas refillable cylinders. Homestead Caravans are Main Dealers for both Calor Gas and Camping Gaz so these cylinders are available in-store 7 days a week. The Grillogas range can also be operated from the Cadac Dual Power Pak, this replaces your cylinder with a lightweight dual portable gas cartridge supply, that is easily portable. This item is available in-store and on-line Code 346-10UK.